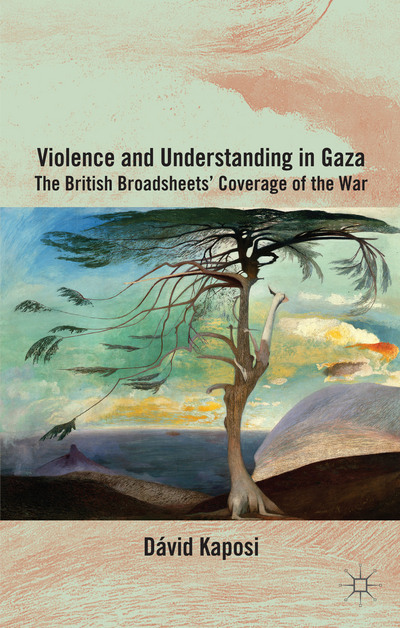 Violence and Understanding in Gaza: The British Broadsheets’ Coverage of the War, by Dávid Kaposi. London: Palgrave Macmillan, 2014. 240 pages. $90.00 hardcover and e-book.